A common decision for any company with warehousing needs is to choose between a strategy based on Dedicated warehousing vs. Shared warehousing space. 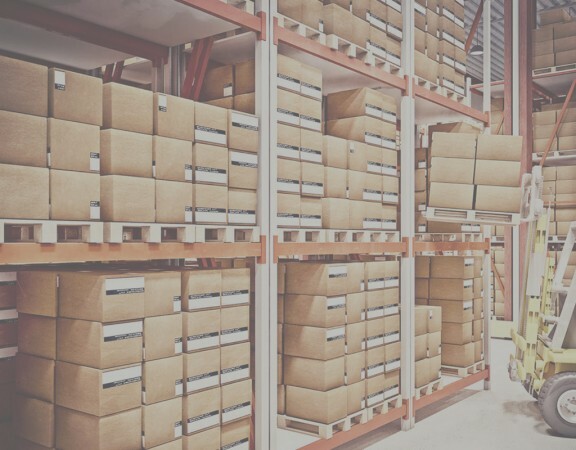 It turns out a warehouse is not just a warehouse – so what is the difference between the two and what does that mean to your business? 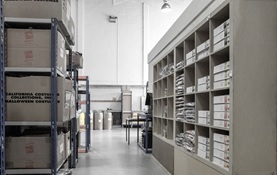 In simple terms, a dedicated warehouse is a warehouse space that your company runs. You may own or rent the location, but in either scenario you are pretty much on your own to operate the facility and cover the costs at all times. 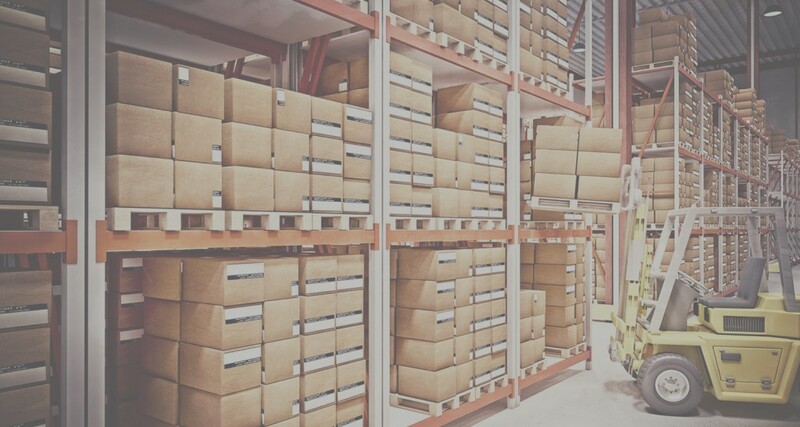 Not surprisingly, a shared warehouse is one that a third party manages in order to service your company and likely many others. If you have a dedicated warehouse, all of the fixed costs of running a warehouse are your expense alone. Your company pays all the rent, as opposed to a shared warehouse in which the cost is shared by all the companies using the facility. 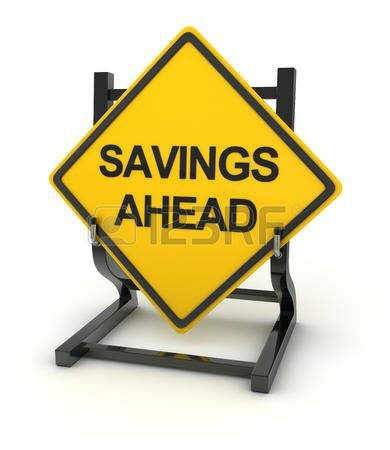 The same goes for other costs like labor, equipment, specialized skills, value-added services, and technology. This is pretty simple to understand. But isn’t cost just cost whether it is “dedicated” or “shared”? 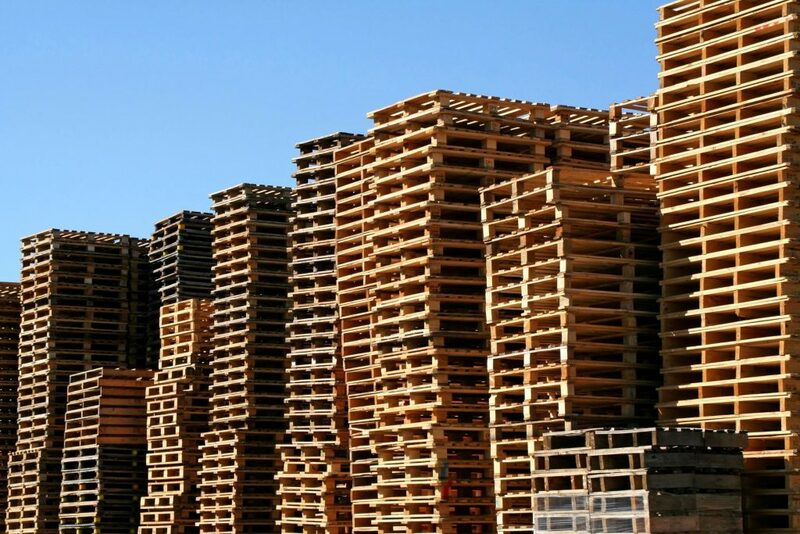 With a dedicated warehouse, a lot if not all the costs are fixed month to month regardless of the volume of orders and product moving through the facility. The rent stays the same, as do much of the labor costs and other expenses of running a facility. The burden of all these costs fall on your company. With a shared warehouse the costs are spread more equally across the companies using the facility. Most importantly many of the costs become variable and move with the volume and activity levels of your business at a given time. The bottom line? A shared warehouse allows your warehousing and fulfillment costs to adjust with the seasonality and cyclical fluctuations of your business. Here at E-Pick Pack we are as flexible as they come. We have software to deliver a regular Pick and Pack Solution, but we also like to think we are extra accommodating to those of you needing that extra Mile. Give us a call now 01296-398-004 or email us at contact@e-pickpack.co.uk and find out just how flexible we can be OR fill in our Request a quote form. This post Looking for a Shared Warehousing vs Dedicated Warehousing: What is the best? was brought to you by Alex Prevost from E-Pickpack specialized in Internet fulfilment for Internet company, eBusiness and Company based in Aylesbury – Buckinghamshire.